You wouldn’t need to be in dreamland to have imagined news like this would emerge in the wake of David Gordon Green’s Halloween (read our ★★★★ review here) collecting a huge bucket of treats at the box-office. 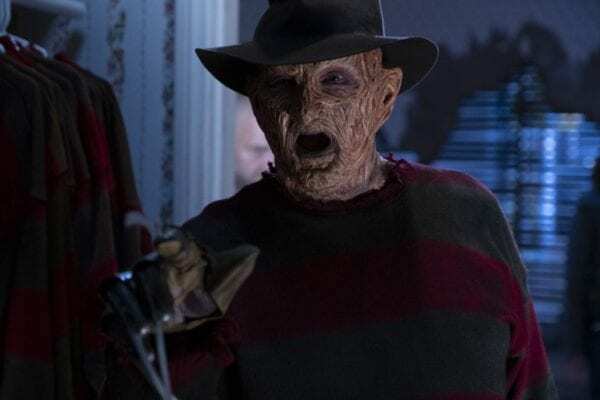 Following Robert Englund’s first outing in the stripy jumper since 2003’s Freddy vs. Jason, in this week’s episode of The Goldbergs, the actor has hinted that he’d possibly have one more go at terrorizing the children of Elm Street as Freddy Krueger. New Line Cinema must have their meeting rooms double booked this week for A Nightmare on Elm Street brainstorming sessions. Halloween has proven that these iconic boogeymen, no matter how far they’ve drifted from being their original icons of fear, largely thanks to inferior sequels diluting their impact, can still be successfully resurrected for a new generation. Couple this with the aforementioned appearance on The Goldbergs, plus the news that Jason Voorhees is on the verge of booking another stay at Camp Crystal Lake, and the timing has never felt better for a new nightmare. 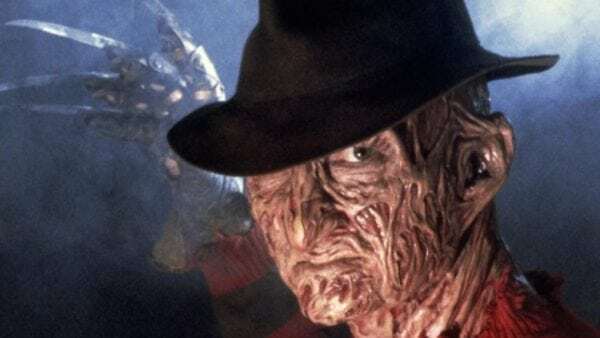 Freddy last visited Elm Street in 2010’s soulless reboot, with Jackie Earle Haley inheriting the scar tissue. Even though that film made $115 million worldwide, it was a largely uninspired effort that resulted in formulaic horror, so seeing Englund return, hopefully with fewer wisecracks, would be a step in the right direction towards making Kruger the monster he used to be.